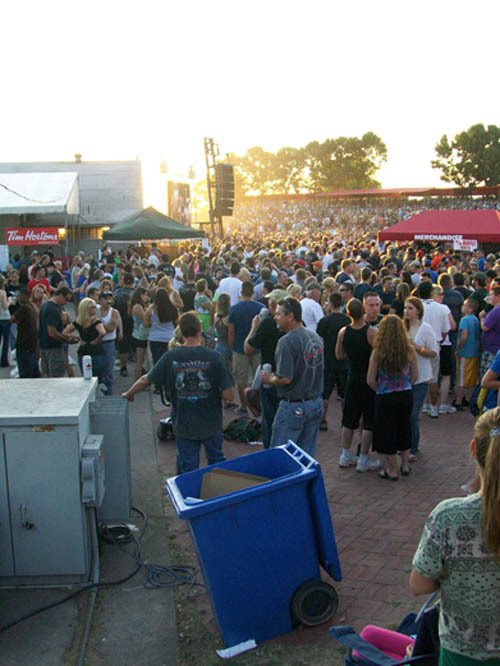 Imagine, if you can, what would happen if the Peach Festival Parade, the Fourth of July fireworks and "Black Friday" at Walmart all took place at the same time, and in the same location. 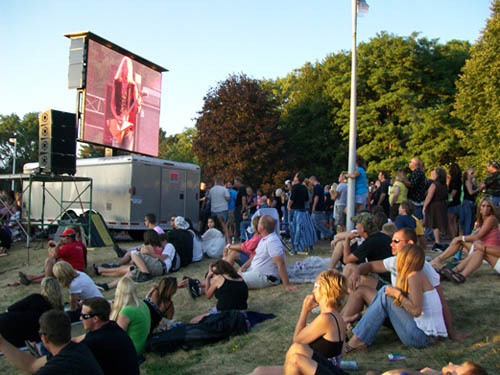 That, in a nutshell, embodied the scene Tuesday in the Village of Lewiston. 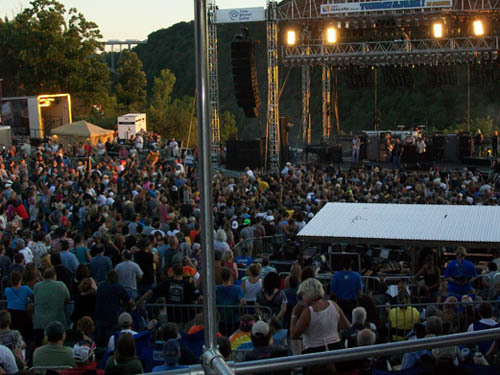 From the mad rush of people running into Artpark when its gates opened in the afternoon, to the lining of cars on side streets and in Center Street plazas in the evening, to the inability to move around - even a little - at the performing arts venue at night, it's safe to say Lewiston has never had so many people assemble together for one event. 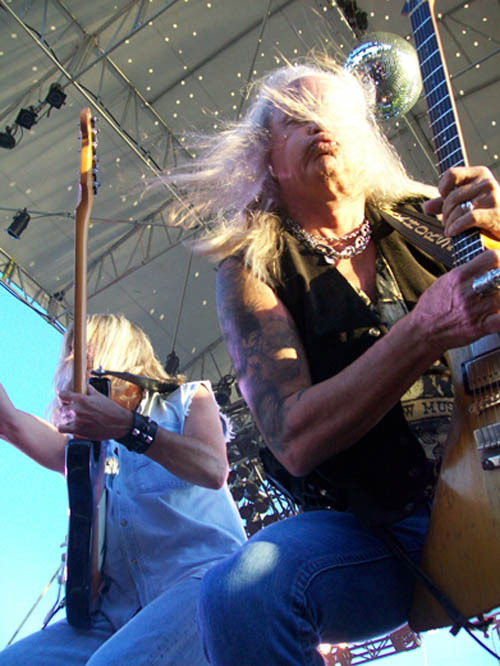 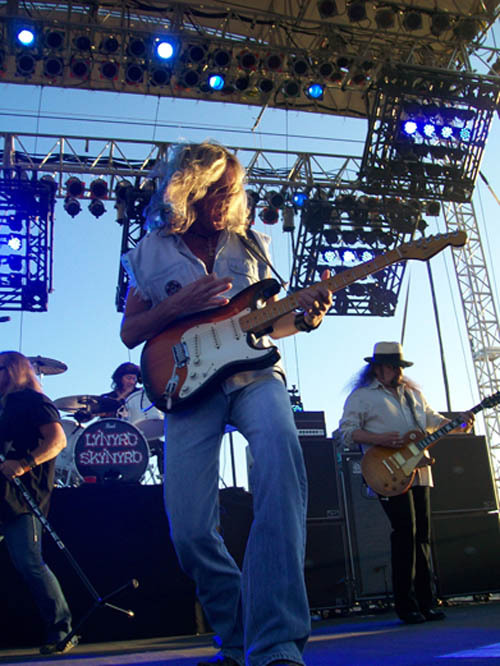 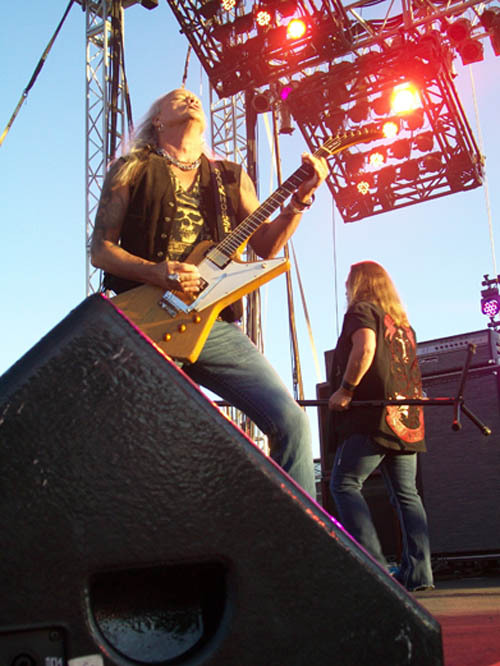 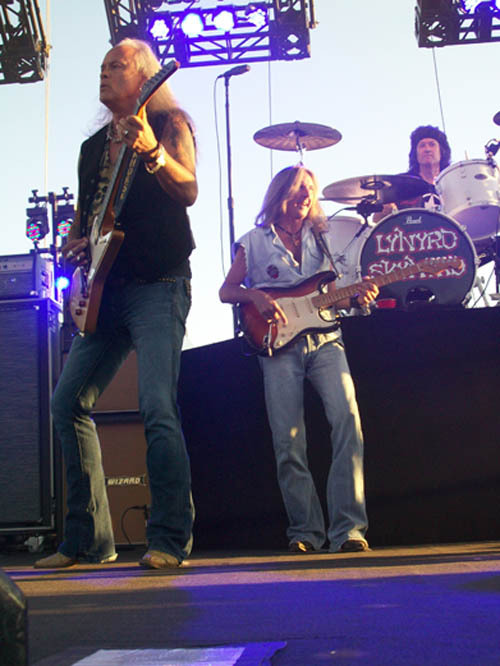 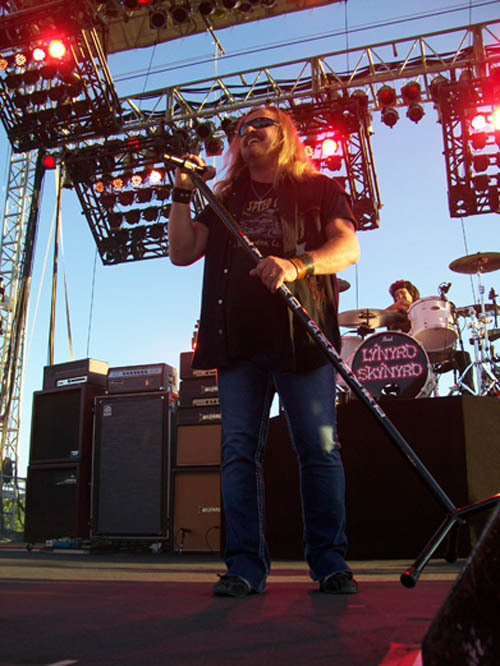 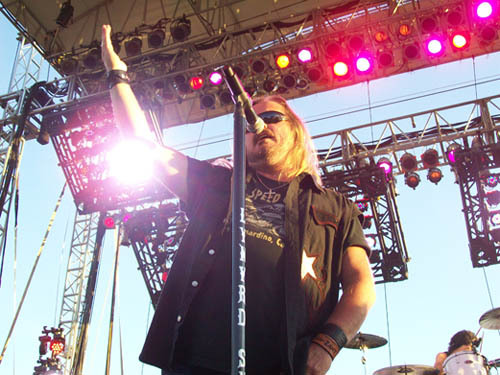 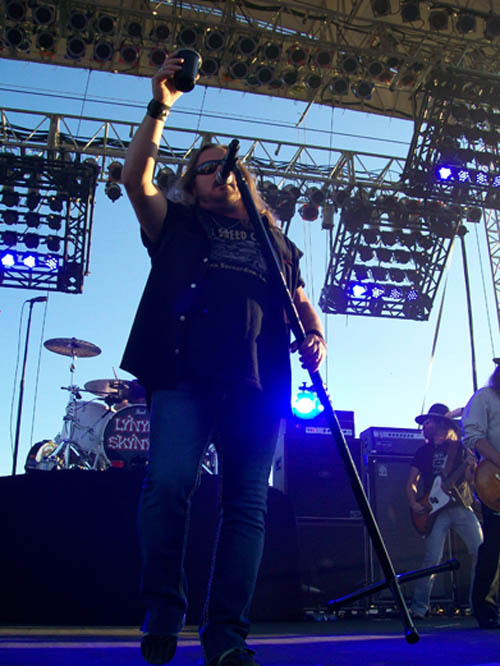 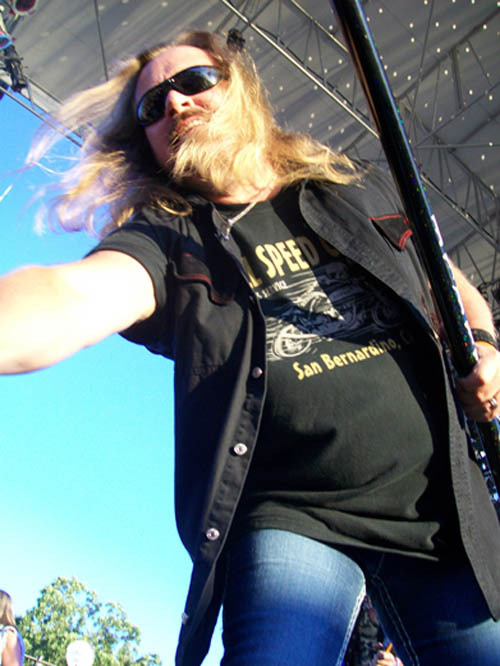 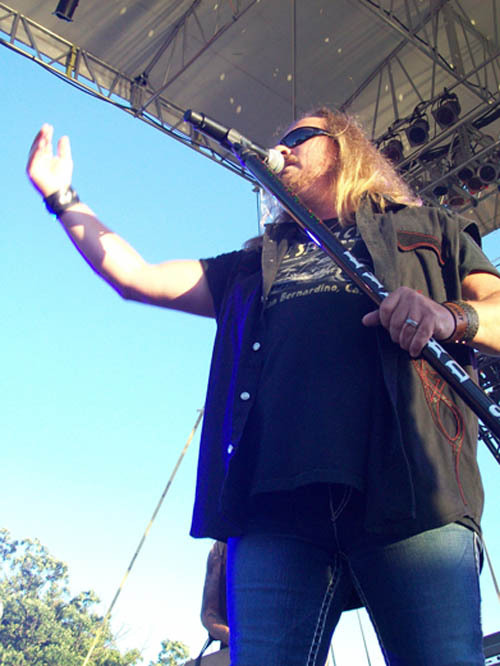 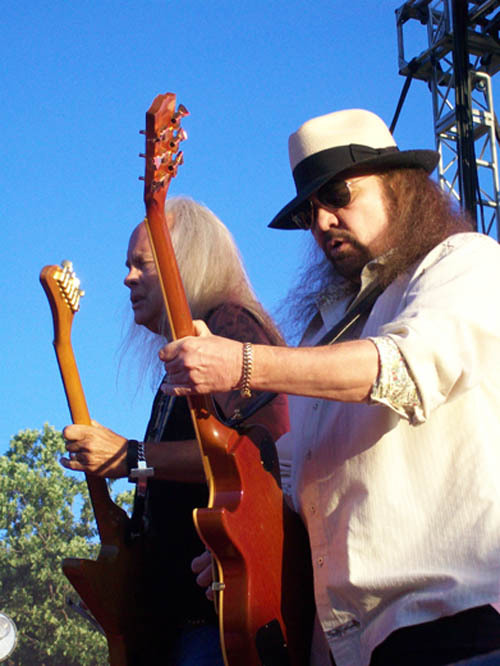 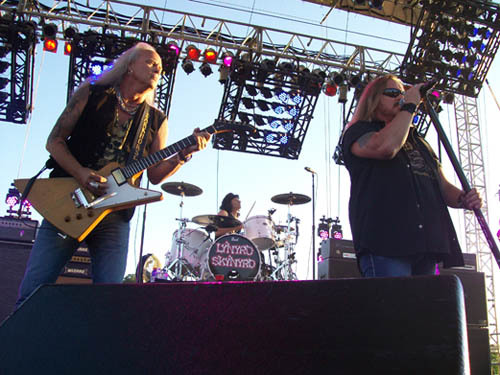 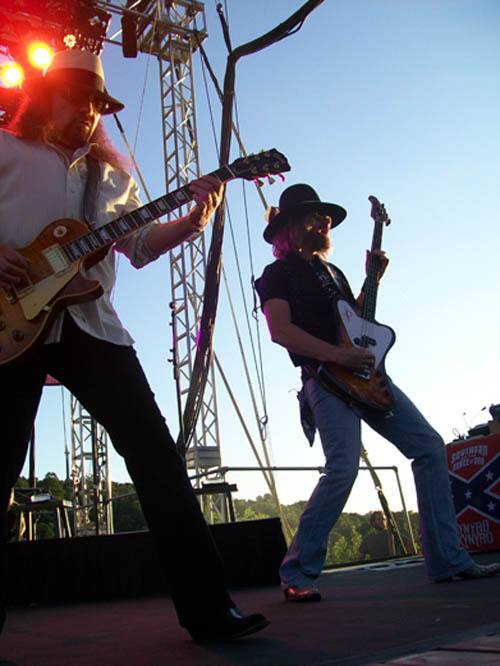 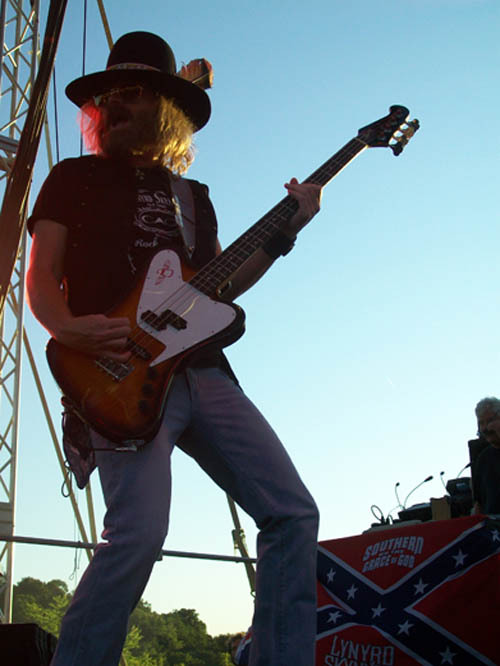 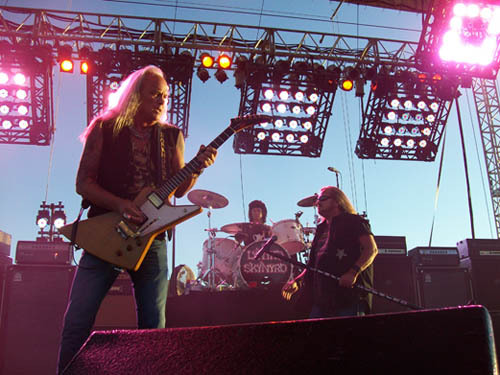 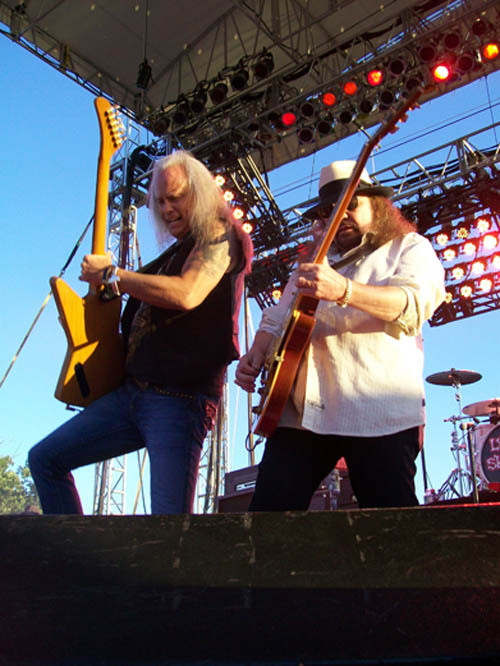 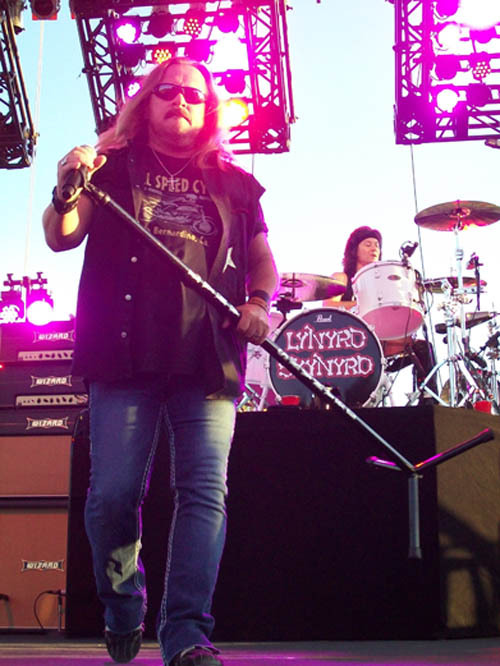 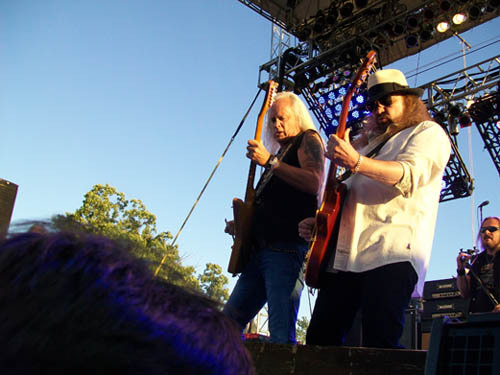 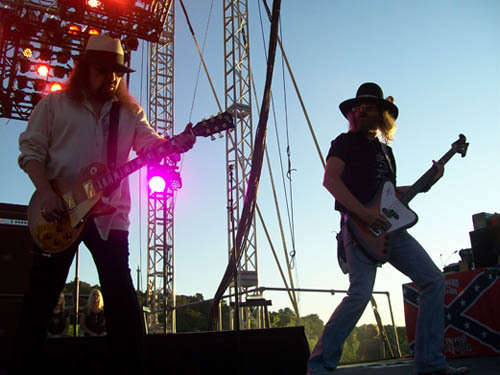 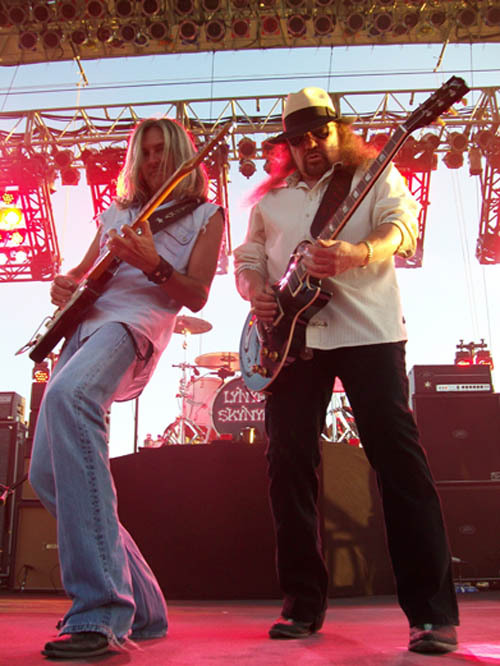 Approximately 30,000 people attended the free "Tuesday in the Park" concert featuring Lynyrd Skynyrd. 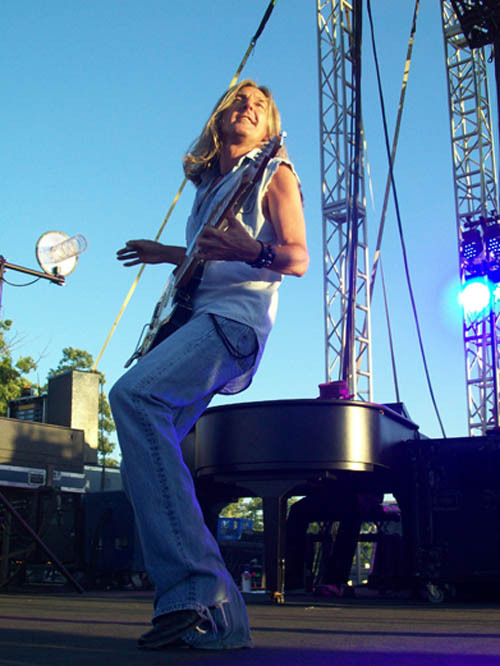 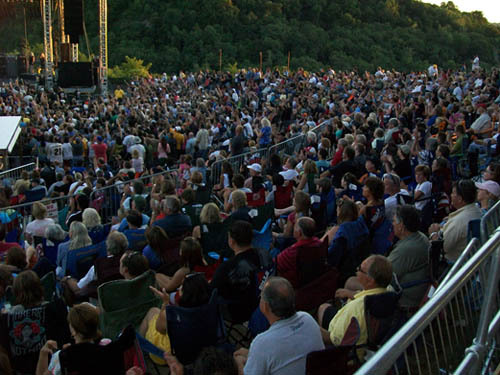 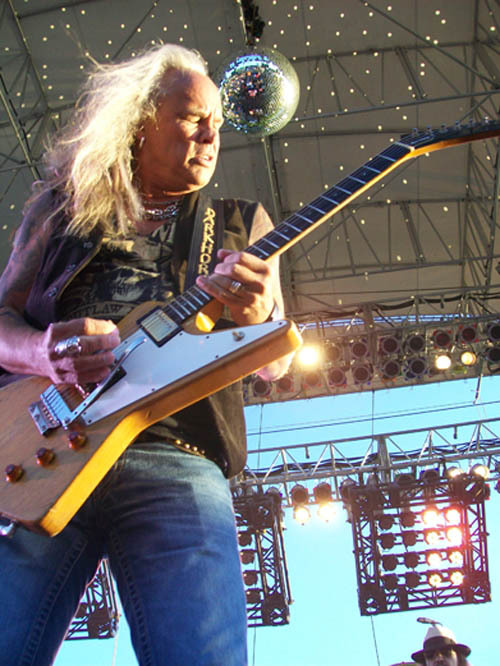 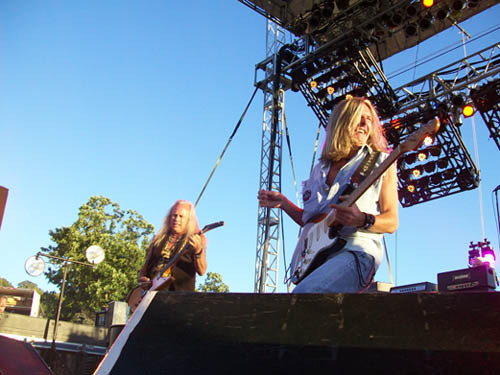 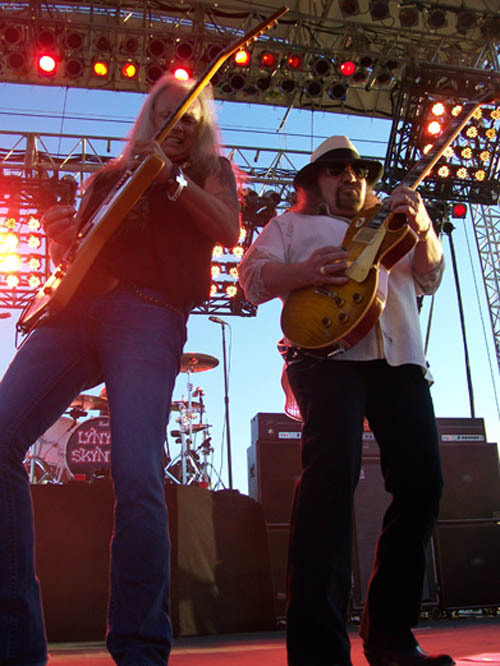 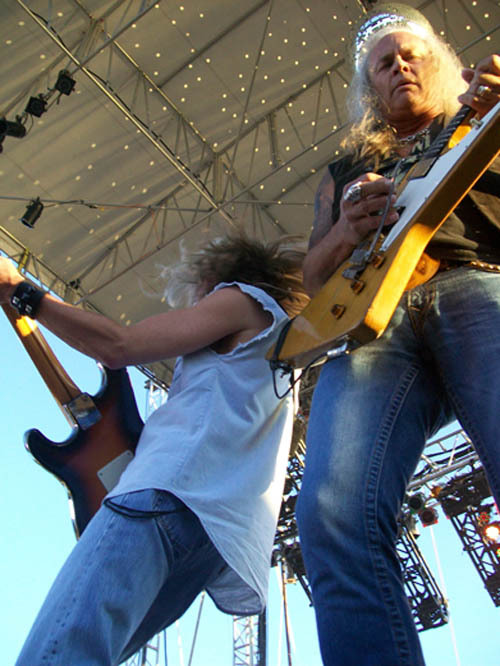 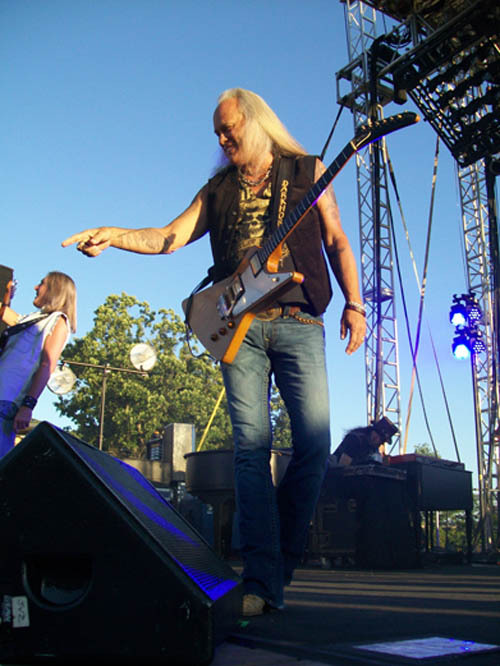 The event was the largest in Artpark's storied, 37-year history, topping the attendance records of Styx (25,000 in 2006) and the Doobie Brothers (around 25,000 in 2010). 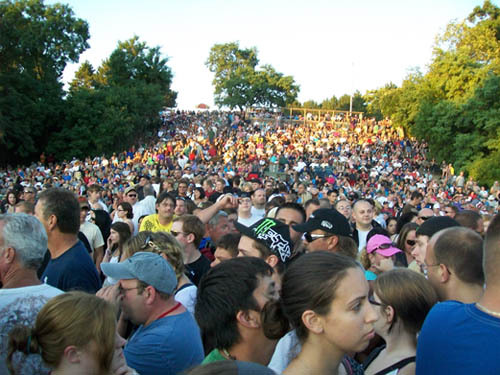 Cars parked as far as Burt Circle and Chicora - into the Town of Lewiston - and walked to Artpark.